Hong Kong is on of the busiest island in South East Asia. 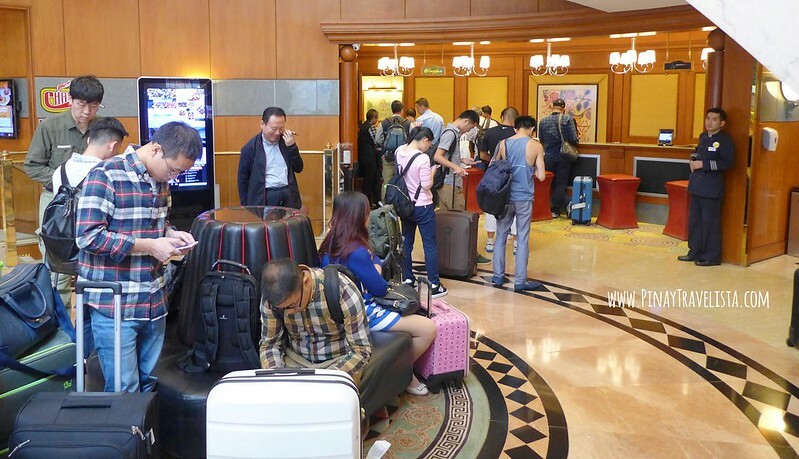 People frequently travels to Hong Kong whether for business or for a vacation. You will find that locals are so used to travelers who are either their for some sight seeing, and shopping, or for business meetings of some sort. 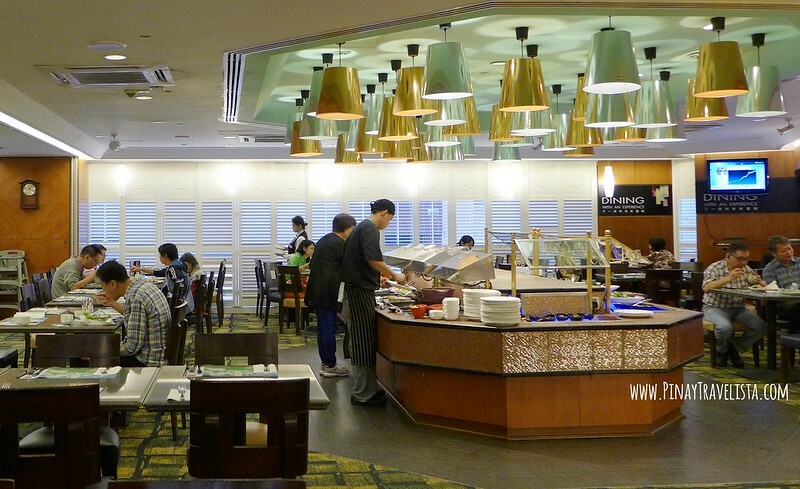 One of the best places to stay when in Hong Kong for business travellers and for those travelling with family is The Charterhouse Causeway Bay Hotel. 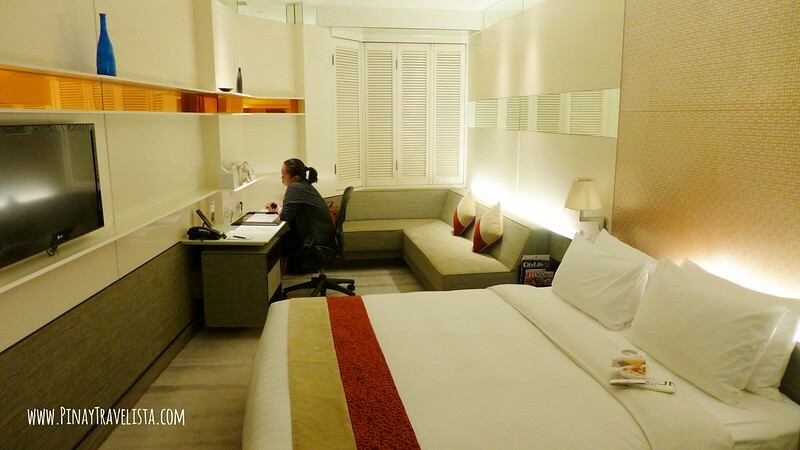 One of the big, stylish, and comfortable hotels to stay at right in the center of Causeway Bay, Hong Kong. Located in the Morrison Hill district, this stylish, vibrant The Charterhouse Causeway Bay Hotel blends contemporary style with natural materials, the warm rooms. There a specific floor intended for business travelers. These rooms are modern in style with warm neutral colours. 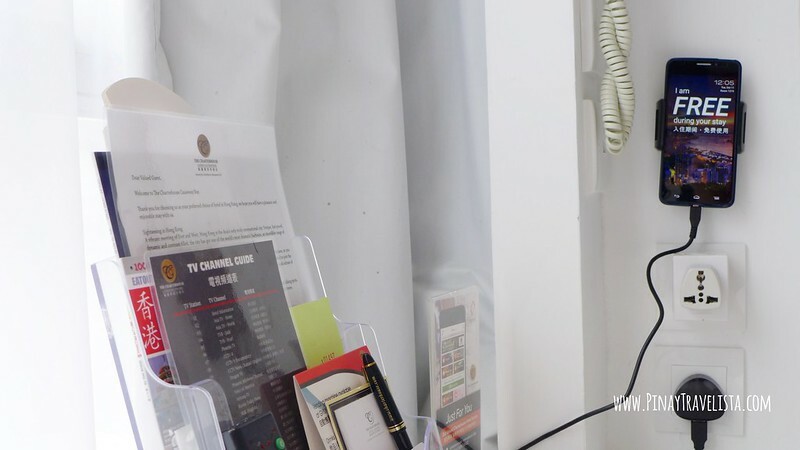 All their rooms comes with free Wi-Fi and use of smartphones, plus flat-screens, iPod docks, minibars, and tea and coffeemaking facilities. Room service is offered around the clock. The hotel also has a stylish and quiet business centre for business meetings or for businessmen who just wants to get some work done. 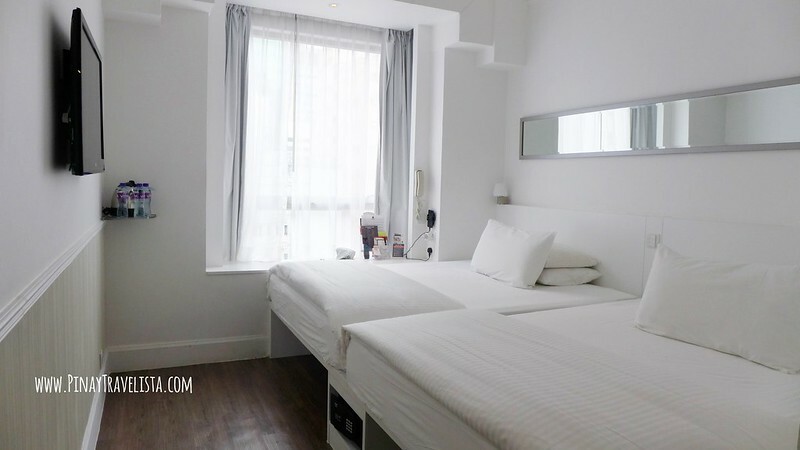 Much as I like the stylish and modern rooms The Charterhouse Causeway Bay Hotel have, I am particularly smitten to the clean white, and sleek looking comfortable rooms. These rooms are for fitting for families, or for tourists visiting Hong Kong for some sightseeing. These rooms comes in stark white walls, and clean lines. It has generous floor area, and it does not make you feel cramped up in a small space. These also has free mobile for you to use while going around Hong Kong. It connects you to the local internet provider and unlimited text and call to local Hong Kong numbers. You do not have to worry about internet connection while you’re out and about exploring Hong Kong! 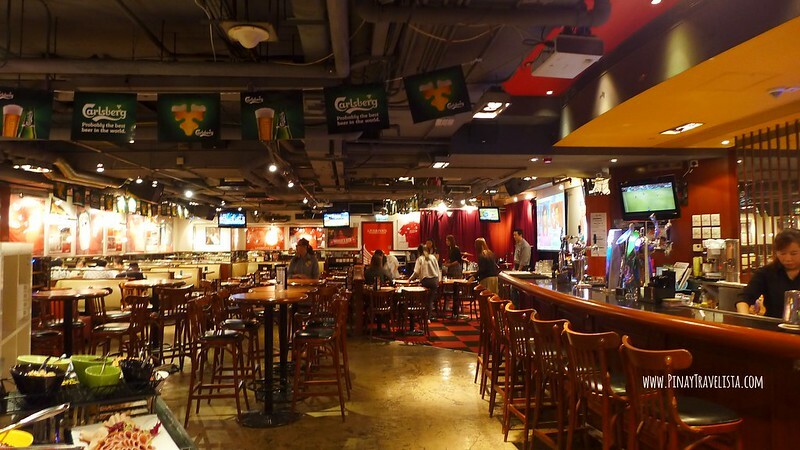 The Charterhouse Causeway Bay Hotel has two high-end restaurants, a sports bar and a coffee shop/cafe. 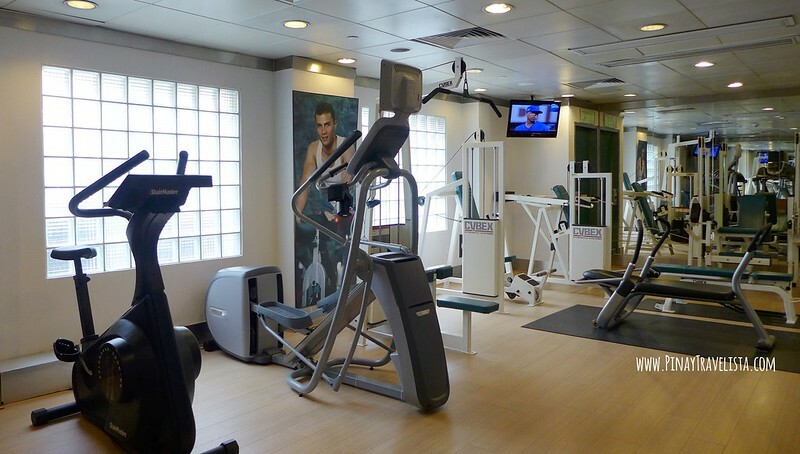 The hotel also offers freebies such as a 24-hour fitness studio so you won’t have to miss your work out routine. On the same floor you will also find the vending machine for some snacks and other necessities that you might need. It is opposite a bus stop and 6 km from both Victoria Harbour and the Hong Kong Observatory. It is a few minute walk to Time Square for some retail shopping, and Causeway MTR Stations to commute and explore more of Hong Kong.